Adding muscle relaxers or narcotic pain relievers to the nonsteroidal anti-inflammatory drug (NSAID) naproxen (Aleve) did not improve pain or function for people who went to emergency rooms seeking help for severe low back pain, according to a study in The Journal of the American Medical Association. The study followed a group of 320 people who visited the same emergency room in the Bronx, N.Y. None had symptoms that would suggest disk-related back pain, like shooting pain down the back of the legs (sciatica). They were all advised to take naproxen for 10 days and were chosen at random to add one of three additional pills: the muscle relaxer cyclobenzaprine (Flexeril); ox-ycodone (Percocet), a narcotic pain reliever; or a placebo. After three months, most people improved, although a quarter still reported moderate or severe pain and were taking medication. But the study found no difference between the three groups, suggesting that adding on Flexeril or Percocet did not improve the outcomes. At the same time, these drugs do come with extra costs and risks. Presumably the people in this study landed in the ER because of serious back pain, and many were likely already taking NSAIDs. 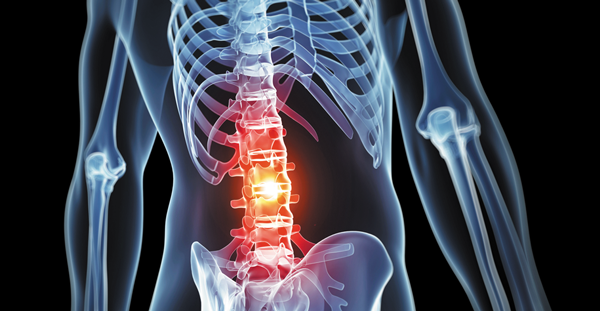 For back pain flare-ups, judicious use of NSAIDs and patience are still the safest and most effective overall strategies for back pain flare-ups.